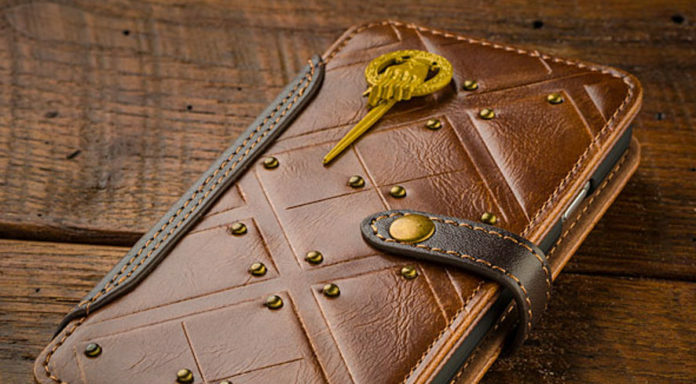 Game Of Thrones iPhone/iPad 'Wallet' Style Case Shows Off That You're The Hand - Are You Screening? 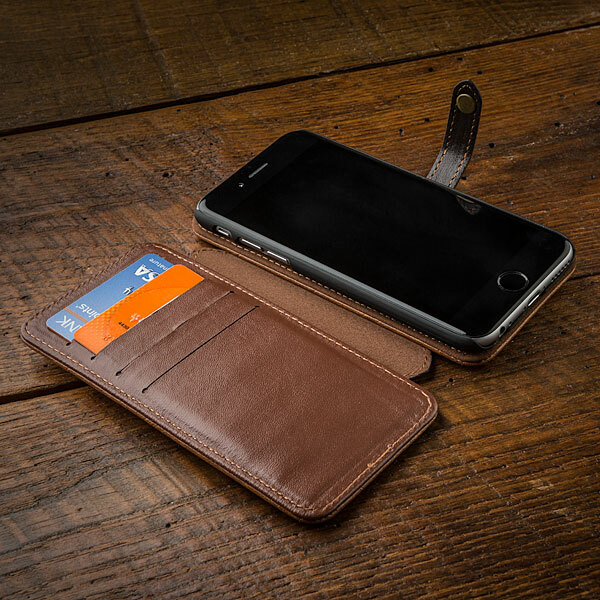 iPhone/iPad cases are everywhere, and I’m not much of a fan, but I do like the ‘wallet’ style cases, even if they don’t quite protect your phone from falling off a roof. If you can get by with only a few cards and some cash, you get to eliminate one thing you have to carry. If you’re going to go that route, you might as well show off your Game of Thrones fan status, and what better way to do that than to just make yourself The Hand. You can pick this one up over at ThinkGeek.com. Once upon a time, the Starks were a happy family. Everyone was together in Winterfell, the eldest daughter was excited to be betrothed to her new crush, and they all (mostly) got along just fine. No one was hiding in exile, fighting bloody wars, or losing their heads over anything. *rimshot* And don’t call “spoiler alert” on us. That’s not a spoiler any longer. It’s past the spoiler statute of limitations. But, seriously, despite only being featured in the first season/book, Eddard “Ned” Stark is still a favorite Game of Thrones character for many of us. That’s why we let him protect our devices with these Eddard Stark Mobile Cases. Choose the iPhone for your iPhone 6 / 6s or the iPad for your iPad Air 2. 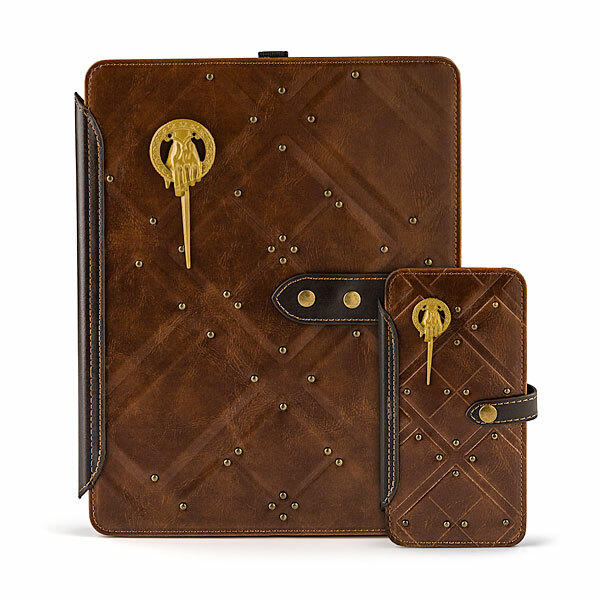 Both come with interior card pockets, a magnetic closure, and the Hand of the King affixed to the outside, along with other metal details.